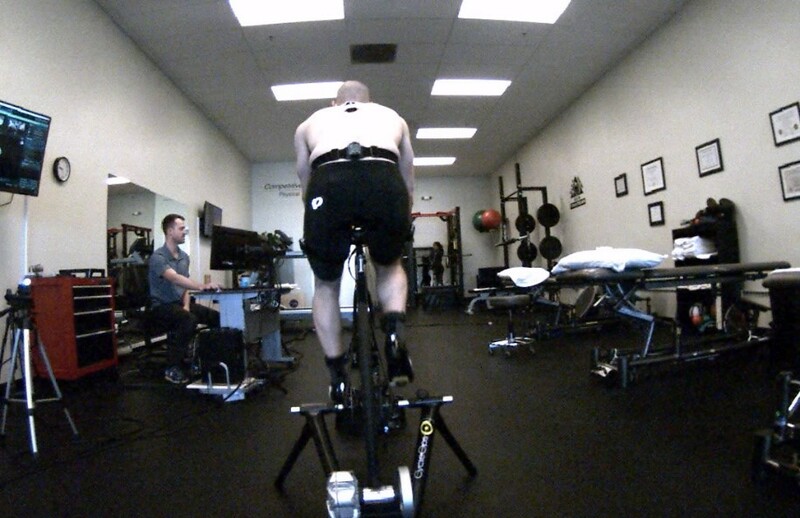 In the last two blogs, we talked about how the benefits of a “dynamic” bike fit vs. a static bike fit can help rider’s who suffer from neck/shoulder and low back pain. If you are a cyclist who is currently lowering your miles or training intensity because of KNEE pain, then this series last blog is for YOU!! We are going to talk about how the dynamic bike fit is especially important in riders dealing with anterior (front) or lateral (side) knee pain. Overuse knee injuries are the second most common injury in both competitive and recreational cyclists, just behind low back pain. Dannenberg and colleagues found the frequency of knee injuries in 76 riders who participated in a six day 339 mile ride was 43%, while other studies have found similar incidence rates at 42%! When determining what causes knee pain in cyclists, researches have found there are both intrinsic and extrinsic risk factors. Intrinsic risk factors include anatomical variables, such as: increased ankle and foot pronation (ankle rolled inward), increased external tibial torsion (shin bone rotated outward), quadriceps/ITB/hamstring tightness, and tibiofemoral varus/valgus (knee bowing inward or outward). While extrinsic factors include things like increased training volume, increased resistance from hill training or pushing a larger gear, and the fit of a rider’s bike! 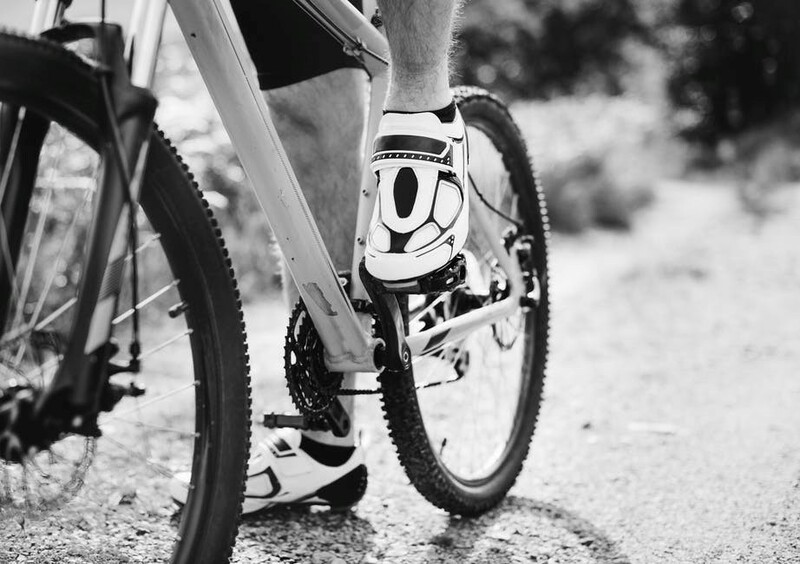 When we look at the biomechanics of bike riding, because the forces seen on the knee are much smaller compared to those seen during running, it is thought that most knee injuries come from the repetitive nature of cycling and the position on the bike. And less likely due to the force generated during cycling. 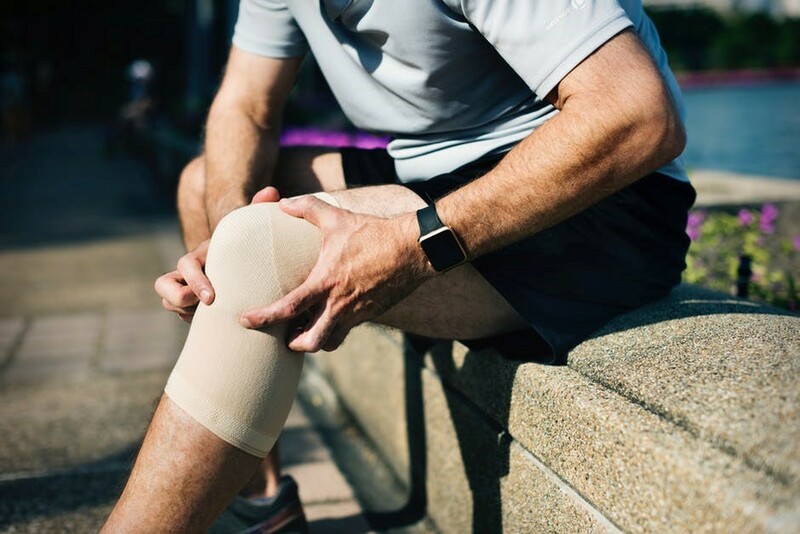 The two most common diagnosis of knee pain on cyclists is anterior knee pain caused by patellofemoral pain syndrome (PFPS) and lateral knee pain caused by Iliotibial band syndrome (ITBS). Patellofemoral pain syndrome is pain behind the knee cap due to excessive loading of the joint. Increased loading of this joint can occur with increased knee flexion, increased resistance, tight or shortened muscles, poor alignment of the bones underneath the kneecap, or poor muscle activation while riding. 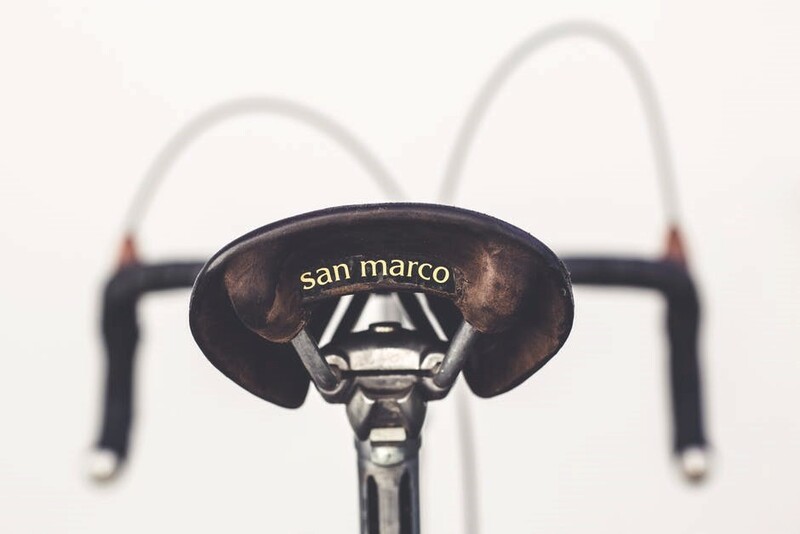 Most times, in order to help cyclists with patellofemoral joint pain, it is necessary to raise the saddle height or move the saddle in the aft direction as increasing saddle height will decrease knee flexion angles, and therefore, decrease patellofemoral joint compressive forces. However, if the issue is more of a tracking problem, raising the seat height alone will not solve the problem. Patellar mal-tracking problems need to be identified with high speed cameras while riding or using motion capture sensors that pick up joint angle measurements. These issues can often be corrected with proper biofeedback training, muscle activation training, using orthotics to correct ankle pronation issues, changing cleat position to improve alignment, or using wedges under the cleat to improve alignment. Similarly, if the issue is due to tight hamstrings or quadricep muscles, these need to be identified and corrected with a stretching program. 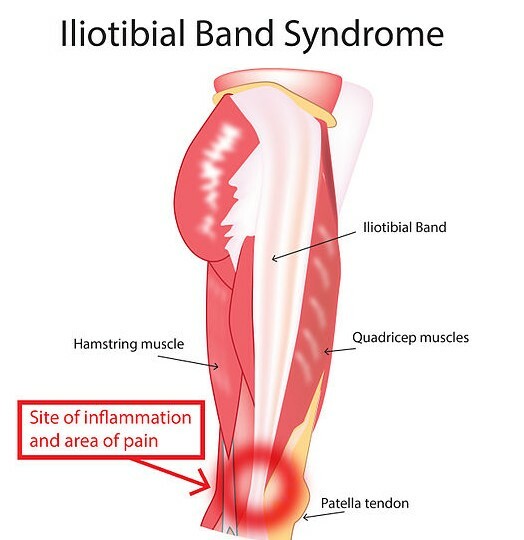 The other common issue that usually presents as more lateral or outside knee pain while riding is called iliotibial band syndrome. This is caused by excessive friction of the iliotibial band as it rubs past the lateral epicondyle of the femur during riding. The IT band is put under the most tension and transitions over the lateral epicondyle at approximately 30 degrees of knee flexion, which is known as the impingement zone. Factors that can increase this friction while riding include ankle pronation, tibial external rotation, femoral internal rotation, tibiofemoral varus, and quadriceps/TFL tightness. Therefore, to help correct ITB syndrome, tight tissues need to be identified and corrected with a stretching program, and any factor that is causing mal-alignment of the knee while riding needs to be addressed. Arguably the most important factor in this is the rider’s fit to their bike! However, unlike PFPS where joint forces can be reduced by raising the seat height or moving the seat in the aft direction; stress on the IT band can be reduced by lowering the seat height or moving the seat in the fore direction, which increases knee flexion and keeps it away from the zone of impingement. Other orthotics, cleat wedges, or rotation of the cleats in/out can also help improve knee alignment and reduce tension on the IT band. Hopefully, now you can see the importance in making an accurate diagnosis of the problem when it comes to knee pain in cyclists. Two different causes of knee pain where one solution may be to raise seat height and reduce knee flexion, while the other improves with lowering seat height and increasing knee flexion. This is a perfect example of why cyclists who have nagging knee pain that prevents them from riding to their full potential or desire need to see a movement specialist who can perform a dynamic bike fit! 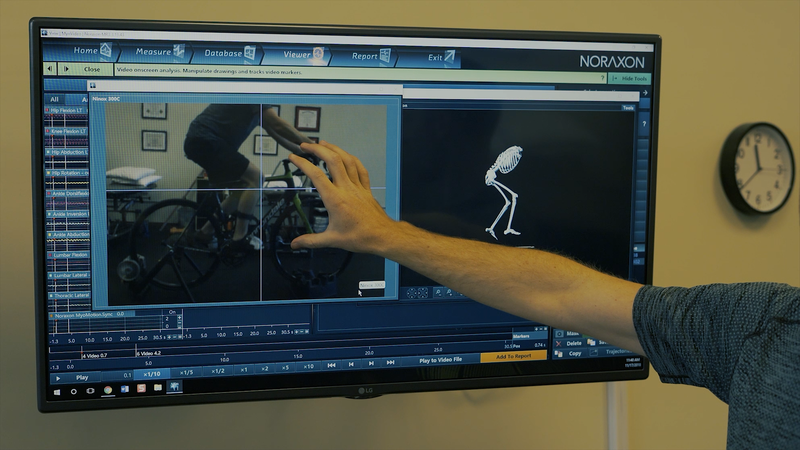 Knee pain is caused by a plethora of intrinsic and extrinsic factors, but having a motion capturing data system can really help make the proper diagnosis and make the correct bike fit adjustments to help you with your specific pain! If you are road cyclist, mountain biker, or city commuter who is dealing with nagging knee pain while riding and want to learn what you can do to improve it, check out our bike fit information at www.compedgept.com or schedule a free consultation to meet our physical therapists and see our clinic in San Jose, CA 408-784-7167.